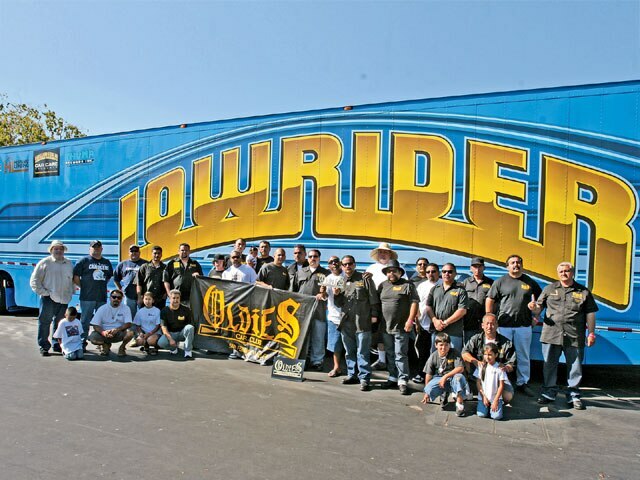 Norcal Lowriders Represent At The Year's Final Lowrider Tour Event. 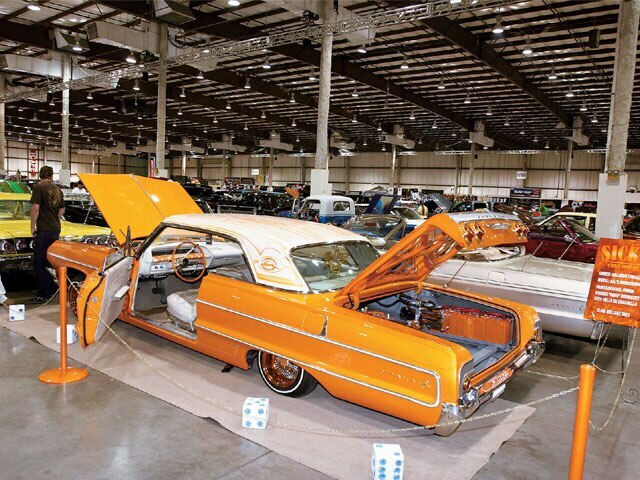 The Lowrider Magazine 30th Anniversary Tour event at the San Mateo County Expo went off without a hitch, which is what you might expect from the biggest Northern California lowrider show of the year and the only Tour stop in the region. 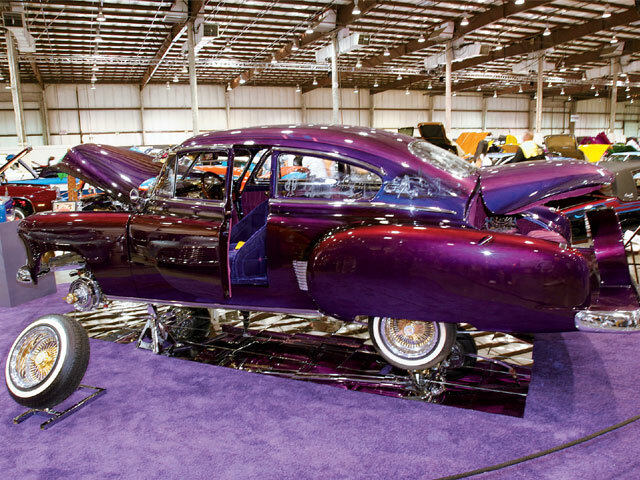 An enthusiastic crowd was greeted by a strong field of gleaming lowriders from Northern California and beyond, many taking advantage of their last chance to qualify for the prestigious Super Show in Las Vegas, Nevada. 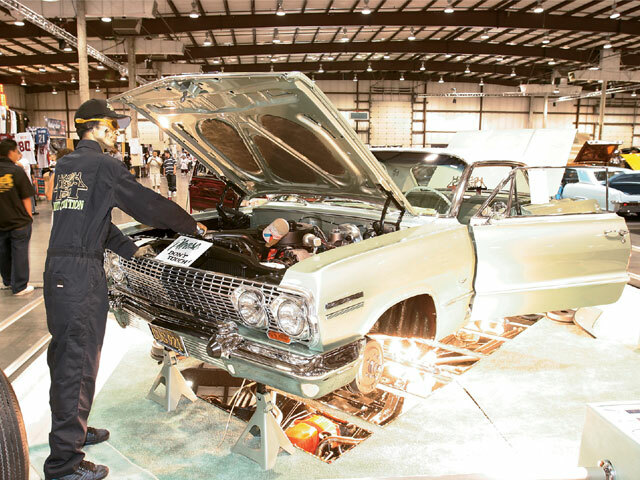 As the day began, we got to walk around and check out close to 500 vehicles that were registered to attend the show sponsored by Quaker State, CCE Hydraulics, Hispanic Lending and Thump Records. 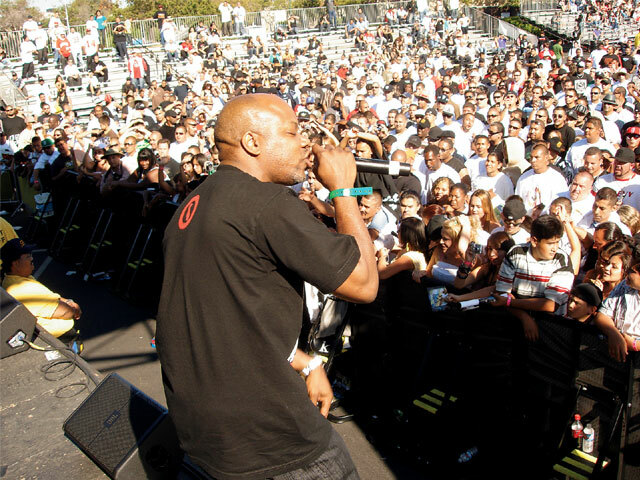 The weather was perfect for the one-day indoor/outdoor event. While we were walking around with the more than 7,000 spectators, there were a number of cars that really captured our attention. 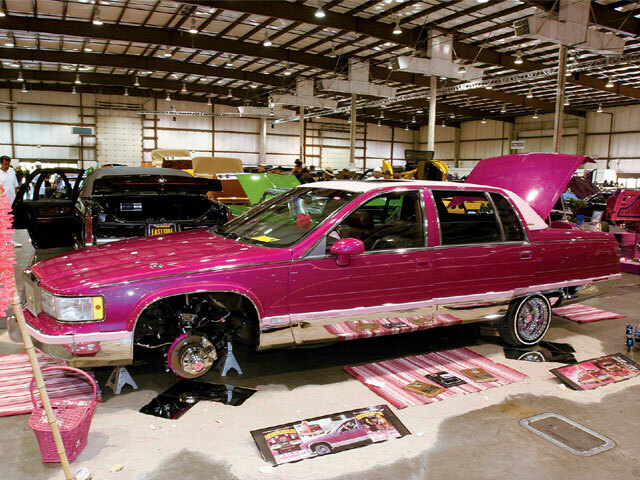 One of the most talked about cars was the break-out bomb belonging to Michael Tovar. 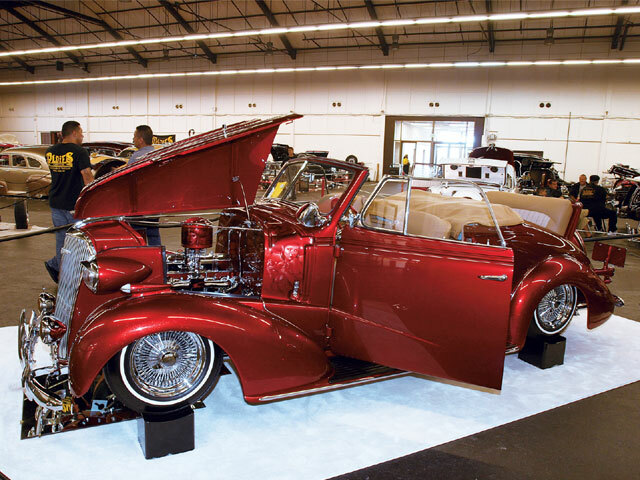 His “Wanted ’37” Chevy Cabriolet claimed the Best Bomb trophy as well as the Lowrider Excellence Award. 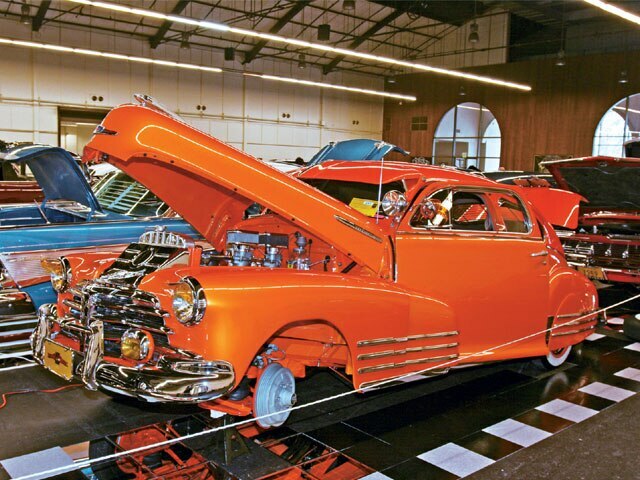 Oldies Car Club also looked strong and had several vehicles on display, including Chris Roark’s ’58 Chevy Impala, “Darkside,” and Marco’s custom Chevy Fleetline. 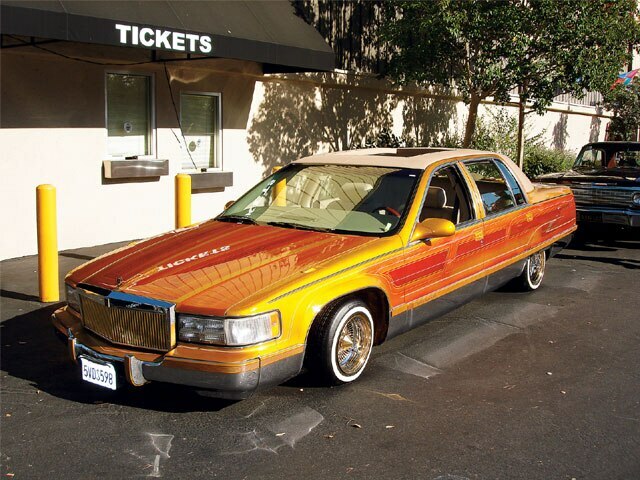 Uce and Rollerz Only had nice lineups, while the Eastside boys showed how they do it with their collection of rides. New Style C.C. 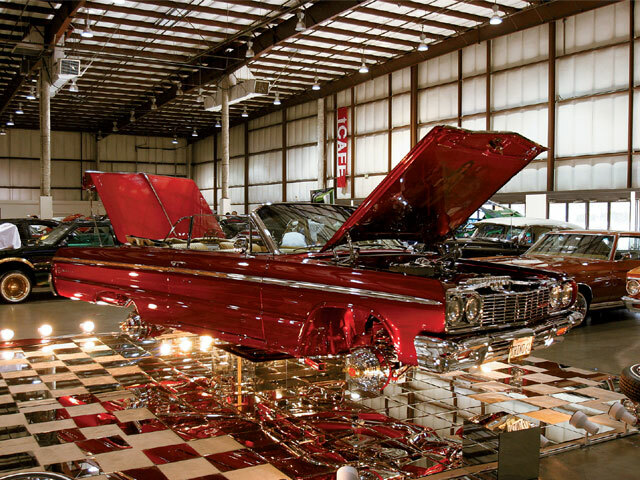 did their thing as Doug Vigil’s ’64 Impala, “Heavy Hitter,” Trino Alfaro’s candy red ’64 and Sam Zuniga’s ’86 Buick Regal swept the top three spots in the Best Car of Show class. 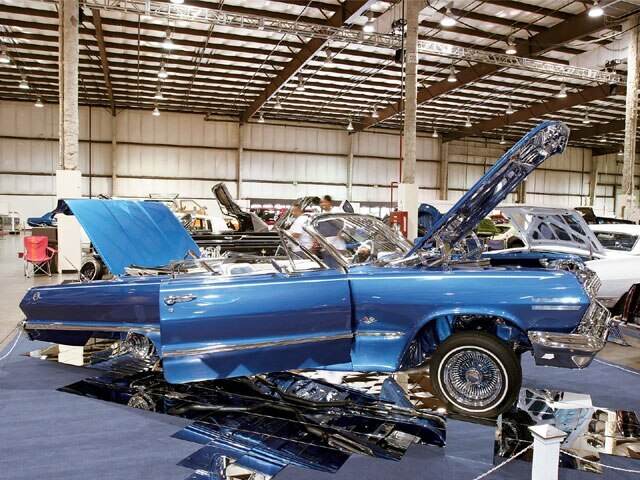 In general, the San Mateo show was very successful as people came from near and far to qualify for the Vegas Super Show. We’re thinking that some of those who won big in Northern California will also be factors in their respective classes in Sin City. Will it work out that way? Stay tuned. 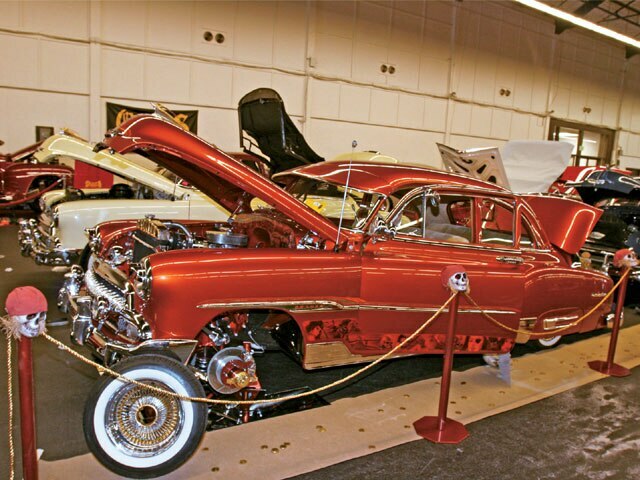 Raul’s clean ’63 is a part of Low Conspiracy C.C. Gilbert’s truck is lookin’ good and showin’ it all. 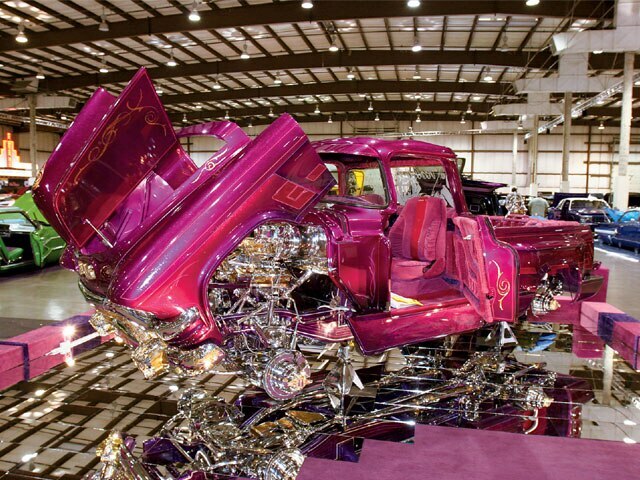 “Mi Tesoro” shows why it’s a rolling treasure. This big-body is just the ticket. 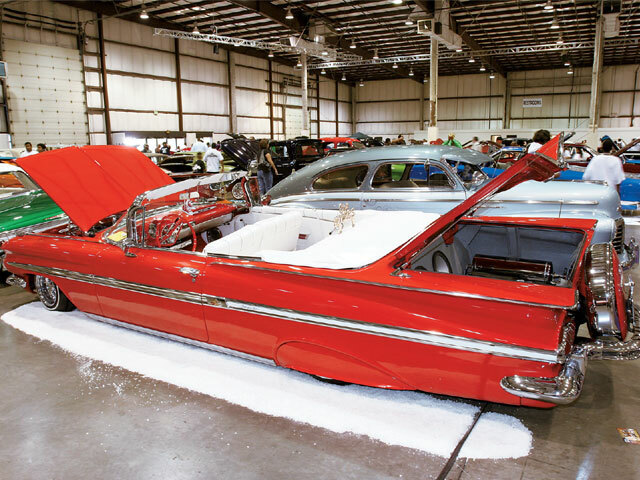 This red and white ragtop is one very fine ’59. Doug’s “Heavy Hitter” will have you feeling dazed for a while. This old school Chevy Camaro could’ve cruised in from the ’70s. 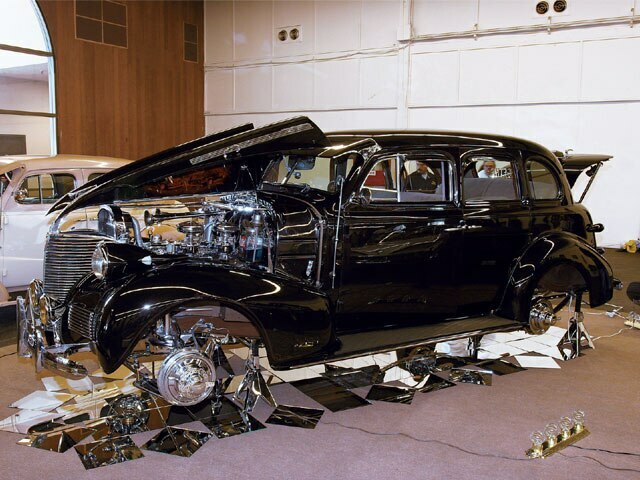 Lucinda’s “Caddy Queen” was up on all four. Joe’s “Phunky ’51” is equipped to compete. Check out the live mime doing his thing. Luxurious B.C. 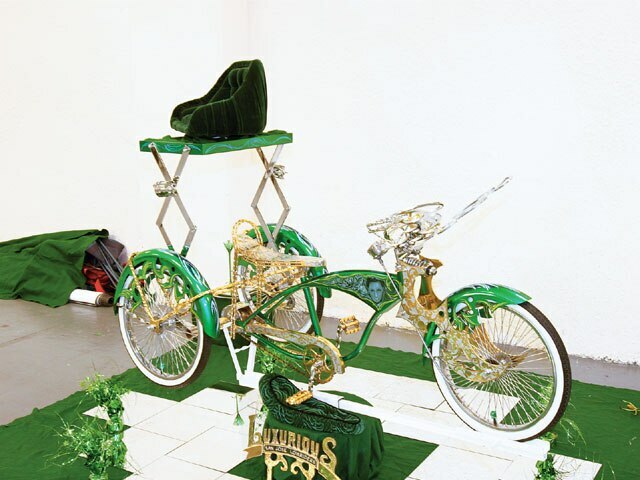 had this trick trike on display. 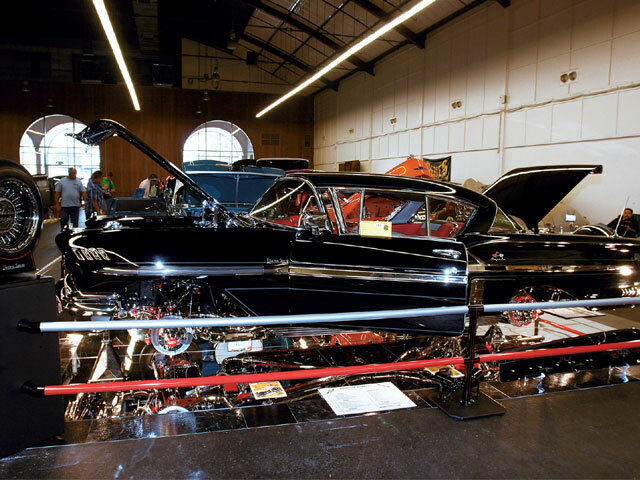 Mike built a beautiful black ’39 bomba. 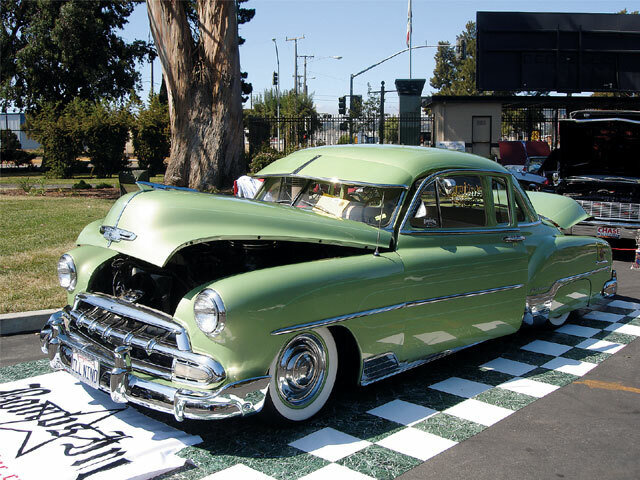 Michael’s clean green Chevy Deluxe is one fresh ride. Roy’s bomb truck is another excellent Uce C.C. ride. Michael Tovar debuted his “Wanted ’37” Chevy. Oldies C.C. comes together for a snapshot. 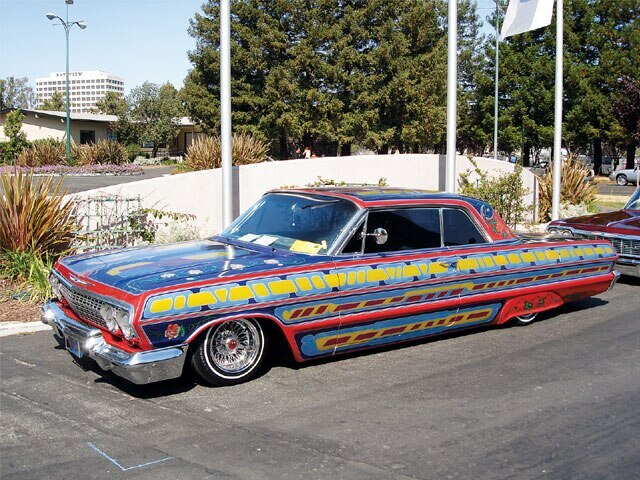 Trino’s ’64 is another hot ride from Northern California.